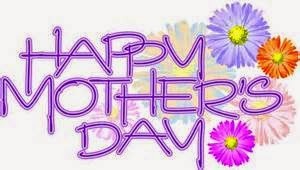 I hope that all Moms get to enjoy a fabulous day. This is also just one of the times during the year that I think a lot about 2 other mothers that don't get to share the joy that are my kiddos...their birth mothers. These 2 women, wherever they are and whatever life circumstances led them to making the toughest decision of their lives that led to their babies being placed in my arms, I will forever be in their debt. Without their tremendous loss, I would never have become a Mom myself and that sad fact is never far from my thoughts. If you know a birth mother, make sure she knows just how special she is too. I wish we had that opportunity with Jammer and Sunshine's birth mothers. Today is the last day to enter my Sew Mama Sew Giveaway Day giveaway. Entries close at Midnight Eastern today. Up for grabs are these 2 Social Club charm packs. If you haven't already entered for your chance to win them, don't forget to do so on this post. Now onto something more happy that you will surely enjoy. 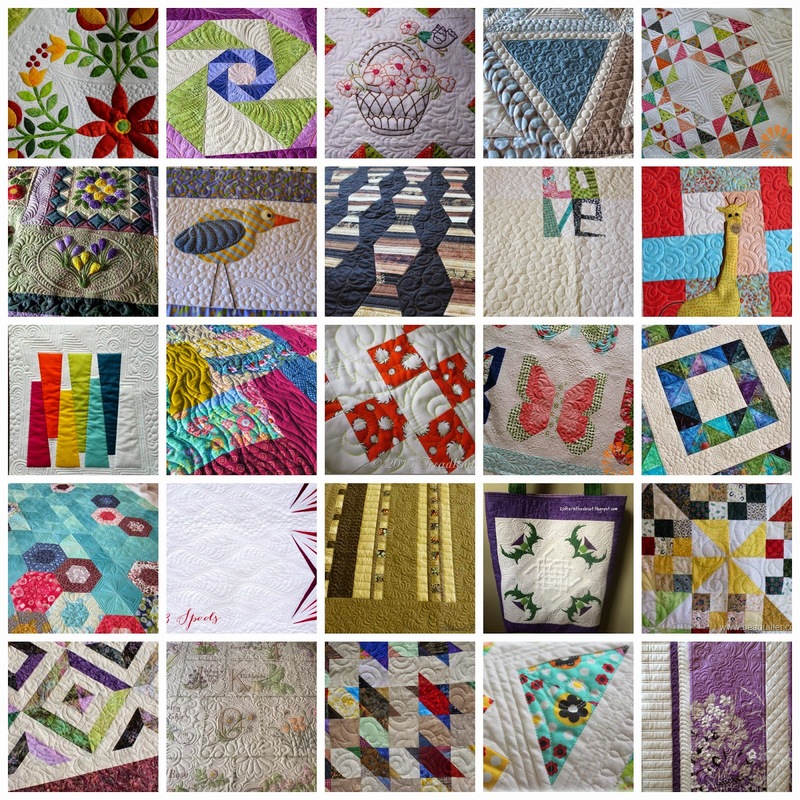 Some very pretty quilting has been happening around the interwebs so take a little time for yourself to enjoy the show and please make sure you click through to each quilter's link so you can show them some quilty love too. I'm going to do a little gardening this morning and this afternoon we will be heading to my sister's house in my home town for a BBQ. My mom and all the sisters (with their clans) will be there so it looks to be a glorious afternoon.